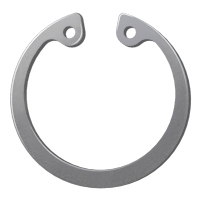 Stainless Steel 15-7 MO (Retaining Rings with Lugs)- AISI 632, AMS 5520 : Higher strength, and improved corrosion resistance. 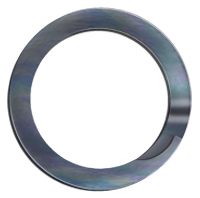 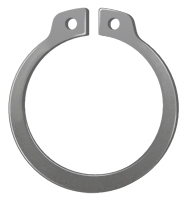 Stainless Steel (Spiral Retaining Rings)- AMS - 5866 : Improved resistance to rust. 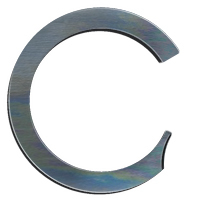 Beryllium Copper (special request) - Alloy #25 : Extremely high resistance to atmospheric corrosion.